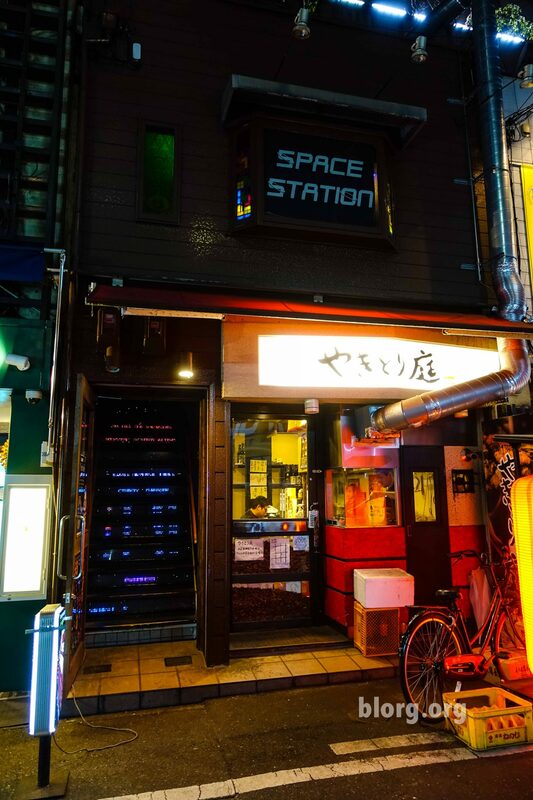 Just around the corner from my capsule hotel in Osaka, there happened to be an arcade bar! The owner is very cool and personable. He’s an American from Maryland and decided to go to Japan to open an arcade bar. Crazy, right? The arcade bar is made up of various consoles that will make you nostalgic for the simple days of being a kid and playing video games. The bar isn’t very big, but the use of space is very efficient. The place is very English/Japanese friendly. The night I was there though, it happened to have mostly English speakers and everyone was pretty friendly. Osaka Owl Cafe – It’s a hoot!